Supple copper-coloured artificial leather for bags. 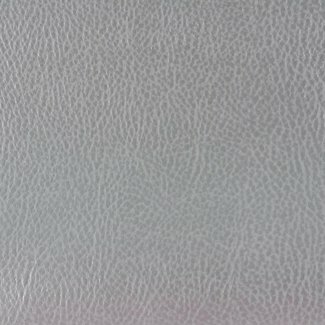 Supple silver-coloured artificial leather for bags. 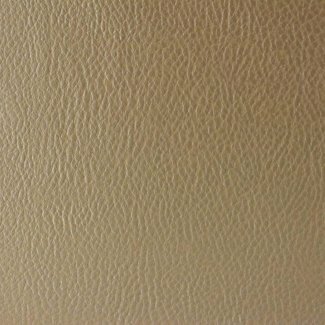 Supple gold-coloured artificial leather for bags.